Episode 147 – It’s There – There is goodness in you. Episode 145 – Daddy – Sometimes we dads are as goofy as our kids. Episode 143 – This Great Day – What a great day I had! Check out my gratitude list in verse. Episode 142 – Not Alone – An admission that I am not self sufficient. Episode 140 – What’s Your Story? – We all have one. Does anyone know yours? 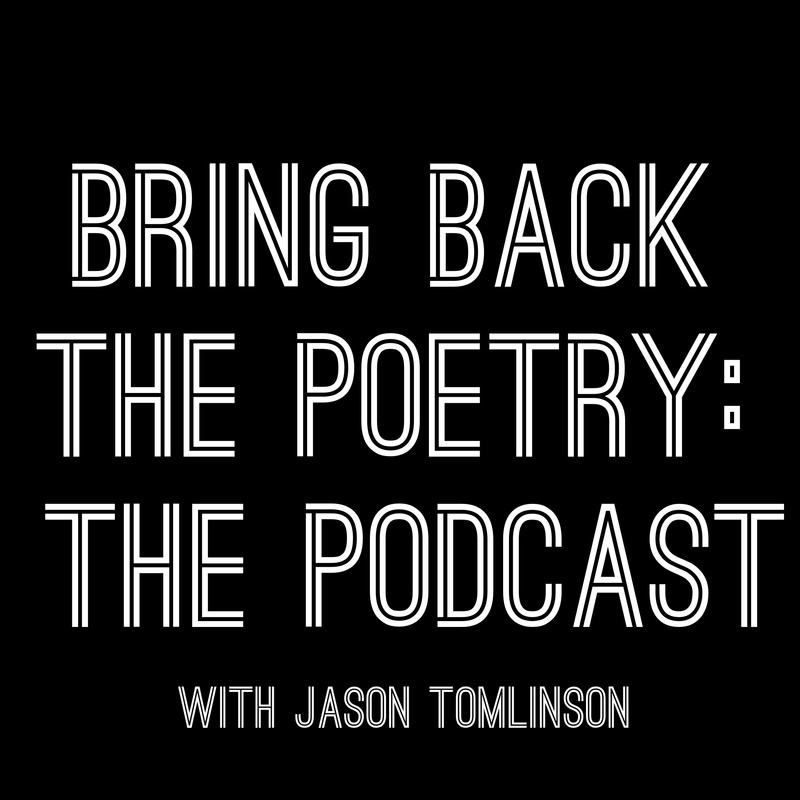 Episode 139 – Model Teacher feat Rashad ThaPoet – The third feature/interview for National Poetry Month. Rashad is amazing! Episode 138 – Room for Surprise – Expectation consistently defeats surprise. Episode 137 – Guacamole is Delicious – Well, it is! Still, am I just talking about guacamole? Episode 136 – Strong Force (The Musings of a Star Wars Dad) – I am a geek and i am proud of it! Episode 135 – Draw It Out – My goal as a teacher is to draw out wisdom and knowledge from my students. Episode 134 – Send Your Words – An invitation to positive communication. Episode 133 – Always More – This poem is an admission of hasty thinking. Episode 132 – It’s Like Breathing feat. Crystal Jones – The second feature for National Poetry Month. Includes an interview with Crystal, a poem in tribute to her and a poem from her. Episode 125 – Walking in Her Gifting feat. Tia Mitchell – The first feature for National Poetry Month, Tia Mitchell brings more enthusiasm and conviction I’ve seen in a while! Take a listen! You’ll be glad you did. Episode 123 – Nailed to the Cross – In this Good Friday episode the poem I share rejoices in the truth that my list of transgressions is nailed to the cross. Episode 122 – One Truth – The poem in this episode reminds us all that Jesus welcomes sinners. Episode 121 – Little Arms – In this episode I share a poem about the sweetness of affection from little ones. Episode 120 – What Will You Make? – Technology is best used for creativity. Episode 119 – Everyone’s Cheerleader feat. Hannah Tomlinson – Hannah truly is everyone’s cheerleader! Take a listen and see for yourself. Episode 118 – Be You feat. Jimmy Travis – The humorist, Jimmy Travis and I get to talk about his career spanning more than 40 years. Such a great example! Episode 112 – Consecrate this Dance Floor – A poem about dancing with my daughter. You’re gonna wanna hear this. Episode 76 – Fresh Start feat. Gidget Stewart – A poem in tribute to Gidget Stewart’s work with Fresh Start Resources and an interview.